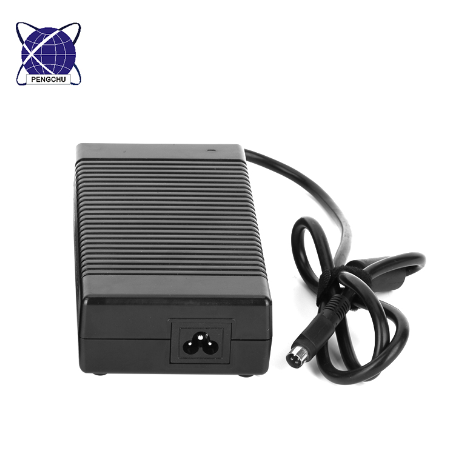 12V Switching Power Supply 12V 19A Power Adapter with 100% PC case is our new products, this Power Supply meets CE UL standard with PFC function, also meet DoE Level VI standard. 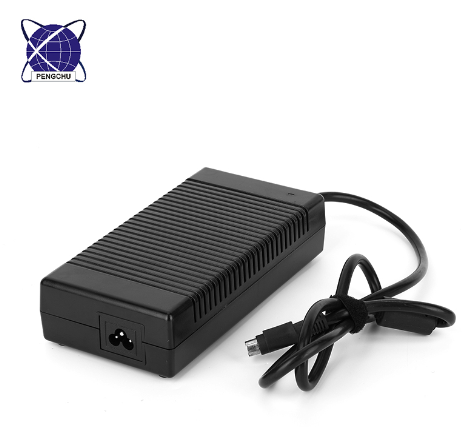 It does not have controlled fans inside, cooling by air free. 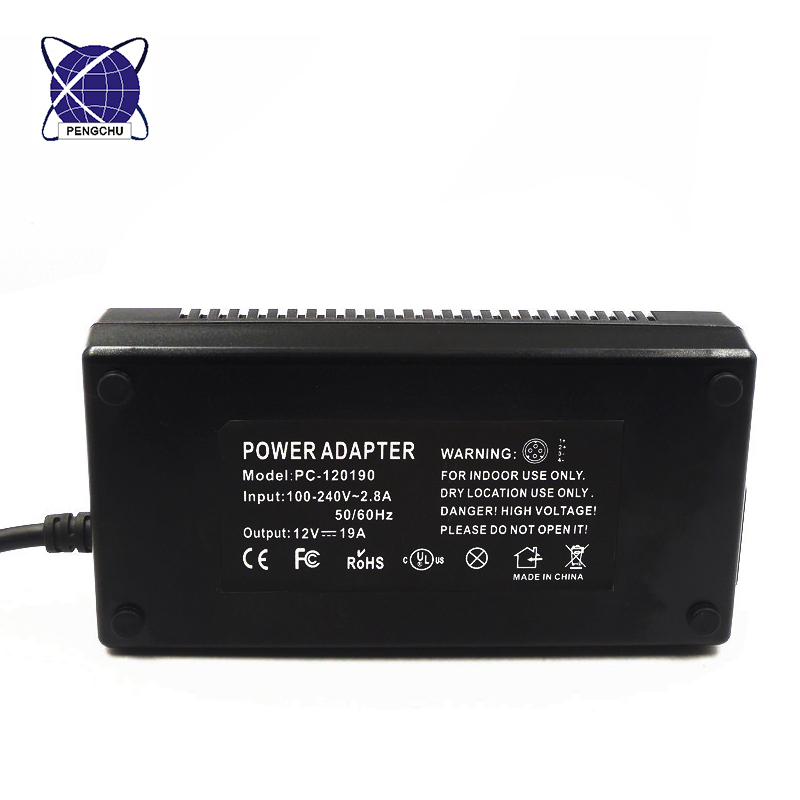 A4: The logo can be printed on the Laptop Adapter label or Power Supply Adapter package.